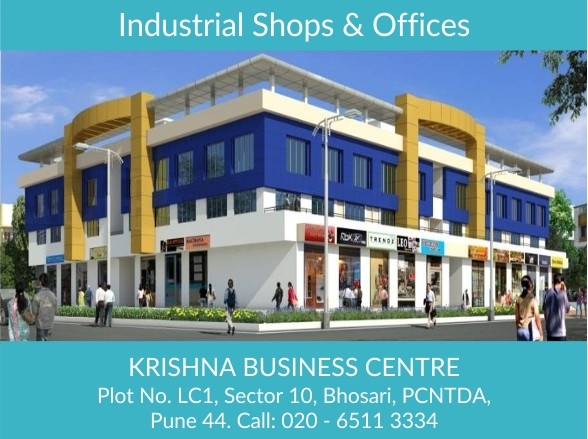 Development of a Commercial Complex “Krishna Business Centre" having a constructed Area of about 1,00,000 sq. ft. at PC NTDA, Bhosari, Pune having a sale value of approximately 55 crores. 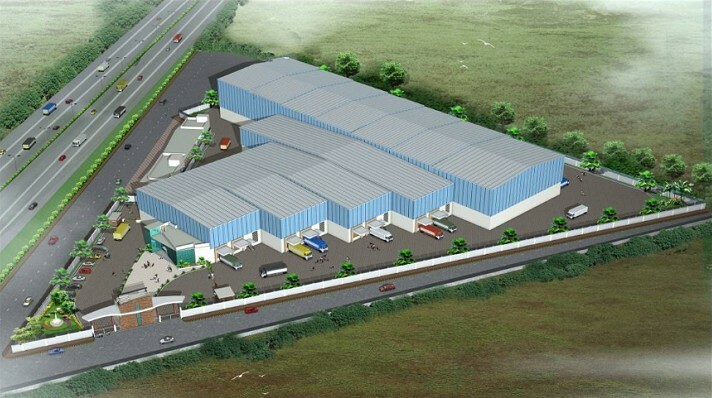 Development of a Warehousing and Logistics Park at Butiburi, Nagpur on a land area of 33,383 sq. mtrs. Benteler Automotive India Pvt. Ltd.
Industreet is a pioneer in providing build-to-suit industrial & commercial facilities to MNC clients from all across the globe. Industreet is a Professional Consulting, Contracting, Leasing and Construction Firm. © Copyright 2019 Industreet Projects. All Rights Reserved.